Optometric Cafe provides you with a complete eye care experience from defining healthy sight, choosing prescription glasses, filling your prescription with lenses that fit your lifestyle, understanding comfort and protection or finding frames that flatter your features. We want you to have sharp vision and great comfort with your eye glasses and contact lenses. The opticians at Optometric Cafe are experienced professionals who understand the many types, benefits, and features available in today’s eyeglass wear. 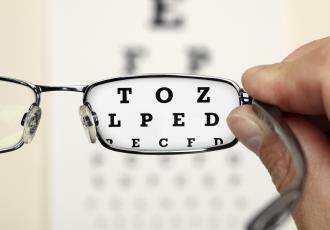 Having healthy sight and choosing custom eyeglasses to meet your needs is our specialty. Optometric Cafe is part of the Beverly Hills community. The health of your eyes is our major concern. We stand behind our products, services and our professional and well-educated team.